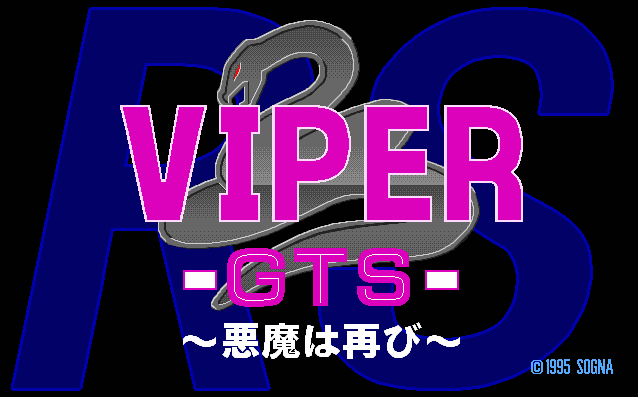 Viper GTS RS © 1995 Sogna. Released on November 10, 1995 in Japan. Retail price: 3800 Yen.